November 13, 2018 ｜ICCED 2019 will be held in Nanjing, China on June 13-15, 2019. 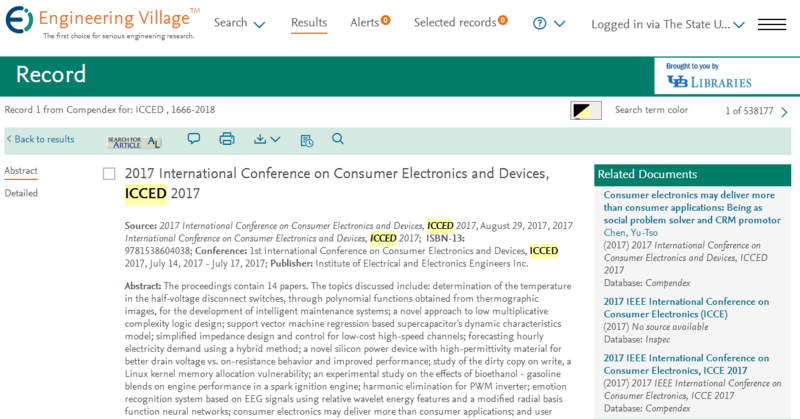 Nov. 15, 2017｜It is our pleasure to announce that the 2018 2nd International Conference on Consumer Electronics and Device (ICCED 2018) will be held in Guangzhou, China during July 14-16, 2018. The conference is Sponsored by Asia Society of Researchers (ASR). Feb. 15, 2017｜The proceedings will be submitted and reviewed by the IEEE Xplore and Ei Compendex, Scopus after the conference . 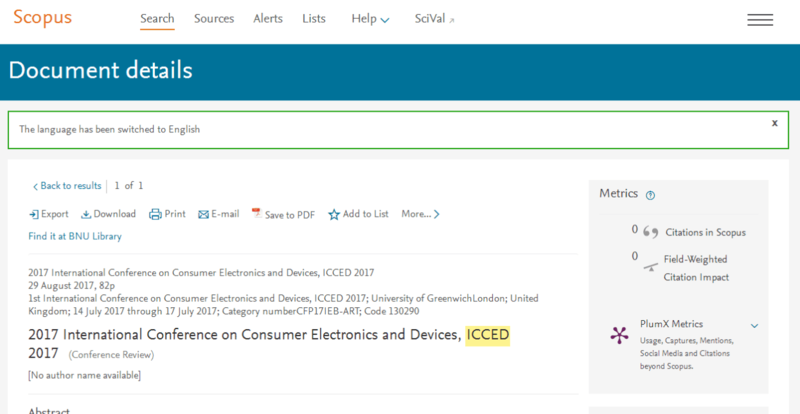 Nov. 10, 2016｜The upcoming 2017 International Conference on Consumer Electronics and Devices will be held from July 14th to 17th, 2017 in London, UK. Copyright © ICCED 2019 - Nanjing, China.